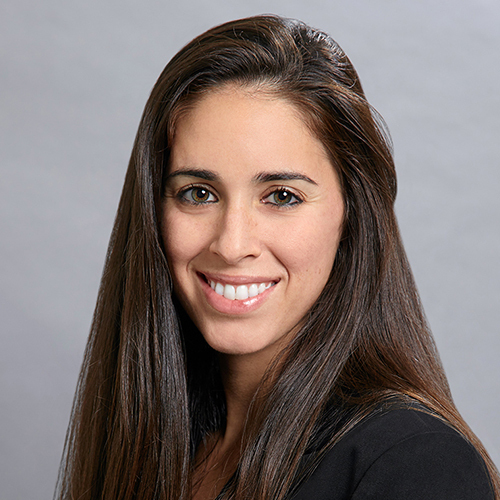 Lara Leitner is an associate in the Litigation department and the Government, Land Use, Environment and Energy practice group. She handles legal matters involving CEQA, NEPA, RLUIPA, environmental law, and litigation. Prior to joining JMBM, Lara was an associate at a municipal law firm where she represented numerous cities and special districts in complex litigation matters, including real estate, eminent domain, breach of contract, environmental, water, and employment cases in both state and federal court. Lara received her J.D. from the UCLA School of Law. She served as the Comments Editor for the UCLA Journal of Environmental Law & Policy. During law school, Lara developed her land use and environmental law experience as a legal research assistant for the UCLA Emmett Institute on Climate Change and the Environment and as a law clerk in the Environment Section of the California Office of the Attorney General in Los Angeles. Lara also studied abroad at the University of Melbourne Law School in Australia and interned at the Hong Kong Dolphin Conservation Society where she counseled the organization on compliance with Hong Kong’s environmental impact reporting requirements.